From the two sessions and some reports,we can see some information on the steel market.In a word,the good aspects weigh out the bad ones.Nowadays,there are some factors that contribute to steel market’s development in China. 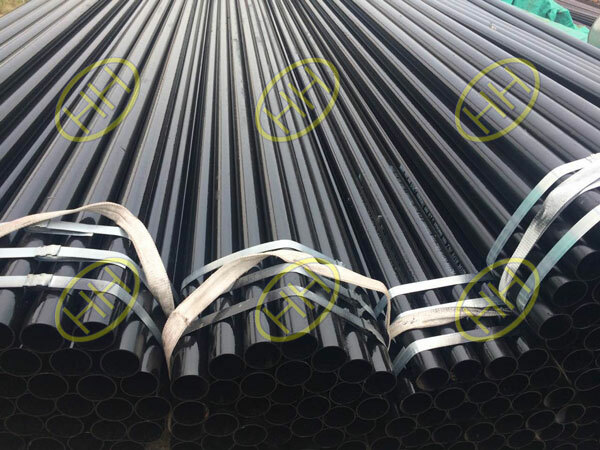 First of all,a decreasing stock clearly comes in steel market.Moreover,Tangshan limiting environmental protection,cutting TVC in manufacturing and construction and Brazilian minerals events all made a big difference to supplying of iron ore.However,if you are going to stock or purchase piping products,our company has enough products in stock and can produce your goods according to your requirement.On the other hand, commonly bad micro-data,increasingly downward pressure of economy and speeding up the real estate tax result in growing output of steel. 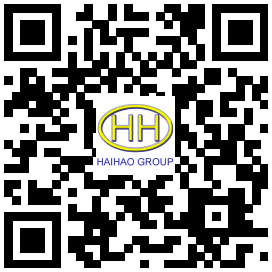 So maybe it can temporally stabilize price.Anyway,the later you make an order,the more unstable steel price could be.It’s said that the total market is a volatile market in march,however,april could be a good time to purchase goods,and then don’t hesitate to contact us. 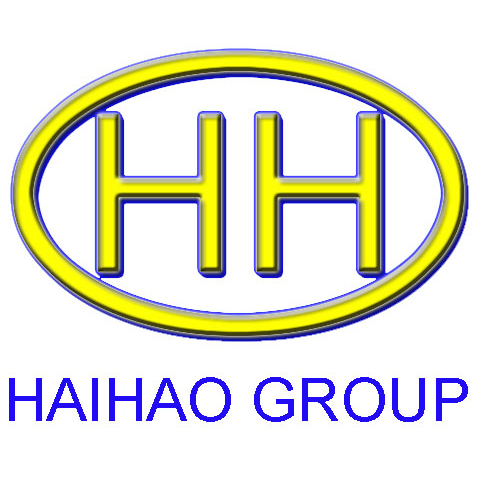 HEIBEI HAIHAO GROUP is one of the biggest flange & pipe fittings manufacture in China,supplying all over the world in the steel pipe fittings field.Advanced production lines have obtained the great recognitions like CNPC,SINOPEC and so on.Our company can produce the steel pipe fittings not only in GB Standard,also the ANSI/ASME,DIN,BS,EN,GOST,JIS,ISO,KS standards,and we will keep trying best to supply quality pipe fittings to our clients.